888 Poker have taken the standard bonus a step further and offer one of the best incentive packages in the industry. They offer a complete welcome package which is worth a lot of money, so it’s important that you fully understand what is being offered and how to maximise the amount that you get out of it. in this guide I am going to explain all the different elements of the welcome package, what you have to do to claim each element and how to get the most out of it. 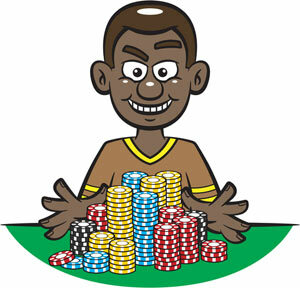 It is the norm in the Online Poker industry to offer an incentive to new players to get them to open a player account. These are referred to as a “bonus”, sometimes called a signup bonus, first deposit bonus, or something similar because they mostly consist of a free bonus where the operator will match your first deposit up to a certain amount. A completely free $8 (or £12 for UK players) when you open a player account. 100% bonus on your first deposit where 888 will give you a gift equal to your first deposit up to maximum of $400. Deposit $400 and get another $400 free. Free entry to a $2.5million freeroll series, this is perhaps the most exciting element where you get 3 chances at winning a share of $2.5million in a special XL Freeroll series. That is a lot of value in the exclusive welcome package described above, but each element is separate and has it’s own criteria to qualify for it, so lets take a look at each element in turn. The first element is fairly straight forward. All you have to do to claim it is sign up via any of the download links on DownloadPoker.org using a valid email address and you will receive confirmation of your free $8 directly to your email inbox. This offer is only for players from eligible countries, which are as follows: United Kingdom, Germany, Austria, Switzerland, New Zealand, Australia, Ireland, Greece, Netherlands, South Africa, Canada, Sweden, Norway, Lebanon, Japan, Kuwait, Cyprus, Luxembourg, Malta, Finland, Brazil, Russia, Slovenia, Singapore, Hungary, India and Poland. What does my Free $8 package consist of? You will have 14 days to use the tickets that are automatically credited to your player account once you have verified the email address that you signed up with. 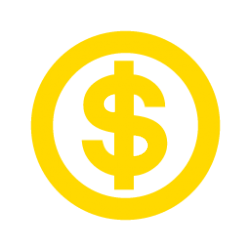 You won’t be able to withdraw the cash element of the bonus until you have accumulated 2.5 bonus points for each $1 of bonus, so in this case you would need to earn 5 bonus points before you are allowed to withdraw the $2 cash bonus. To earn bonus points, you simply play poker at any table. The second element of the exclusive welcome package is where 888 poker will match your first deposit that you make after opening a new player account. This is a really easy way to double your money, and is straightforward. Deposit $50 and get $50 free, deposit $150 and get $150, in fact any amount all the way up to $400 will be matched as a thank you for opening an account at 888. Just head to the cashier by clicking on the “Cashier” button in the lobby and choose your preferred payment method to make your first deposit. After making your first deposit, your bonus will automatically be calculated and credited to your account as a pending bonus. At this stage is is only classed as a pending bonus as it will be released to your player balance in stages. This is an important fraud protection method and prevents less scrupulous players from just depositing, getting the bonus and withdrawing the money instantly which if they didn’t protect against this, the bonus offer would soon have to be withdrawn, leading to genuine players missing out. To release the bonus into your account, you simply have to play poker and earn “Bonus Points”. These can be earned at cash games, tournaments or even at the casino games. Every time you play you will see a bonus meter above your table, showing you how many points you are earning towards your bonus and how close you are to releasing your next stage payment. The Bonus will be credited to your account in increments of $10, every time you earn 100 Bonus Points, and will continue until you have cleared your entire pending bonus. Bonus points are earned at the same rate as status points. While you are playing a fee will be deducted from each pot by the poker room which is called the “rake”. To earn enough bonus points to release each $10 increment you will need to be involved in enough pots to contribute $50 in rake at cash tables. If you are a Sit and Go or Tournament player, this translates into 25 x $22 tournaments. As you receive $10 for approximately every $50 in rake, the bonus is worth 20%, which is a great addition to the value you’ll receive from the VIP program and other promotions. 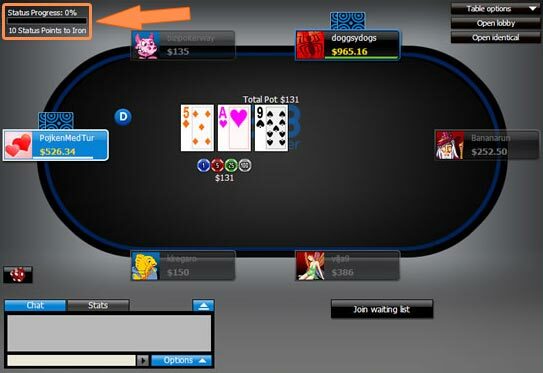 The final element of the welcome package you get when downloading 888 Poker via any of the download links on DownloadPoker.org is free entries into this massive freeroll series. In total over $2.5million is being given away over the course of these tournaments, and you can stake your claim to your portion of it just by signing up and opening a new player account. To claim your free tickets, all you have to do is click on the link contained in the email that will be sent to you after you have signed up. The tickets can then be used to enter one of the three daily tournaments directly from the tournament lobby. This really is incredible value and the best (or just luckiest?) players are really going to boost their welcome bonus with these tournaments. The most lucrative Bonus Package around? It certainly is a very lucrative welcome package, and one that comes from a trusted and seasoned operator in the online poker market with over 5 million players registered. If you do well in the $2.5 million freeroll series it will definitely be the best welcome bonus ever won! 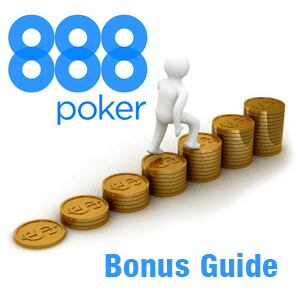 If you want to learn more about 888 poker why don’t you read this interesting article, 5 Things you Never Knew about 888 poker to learn more about their background and operations, or if you are ready to get started and claim your free welcome package, click on the box below to download 888 Poker.